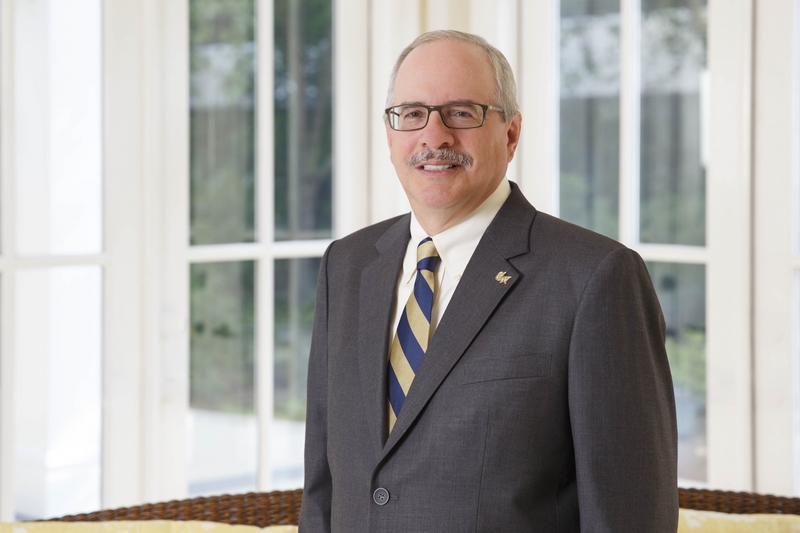 GW is committed to developing a framework that will help it consider sustainability trends and issues as it evaluates the risks and opportunities of the university’s strategic investments. A portion of GW’s $1.5 billion endowment is invested in private equity funds that own companies engaged in sustainable farming; renewable energy engineering, construction and generation, carbon offsets, energy efficiency and clean energy solutions, environmental remediation, battery recycling, and the reduction of mercury and nitrate (NO2) emissions from coal fired power generation facilities. In early 2018, the Student Association, in conjunction with university leaders, announced the creation of a new Sustainable Investment Fund (SIF). The Student Association-driven initiative allocates money from the university endowment toward responsible investment vehicles. The SIF was created in response to strong student support for sustainable investing. The SIF aims to identify and invest in strategies that generate and sustain long-term environmental, social and governance (ESG) value, as well as economic value. By adhering to ESG principles in the investment strategy, the SIF will not only mitigate negative ESG impacts but also support solutions to complex problems in these areas. "We are excited about the significant role of student voices in guiding our university’s commitment to sustainability." 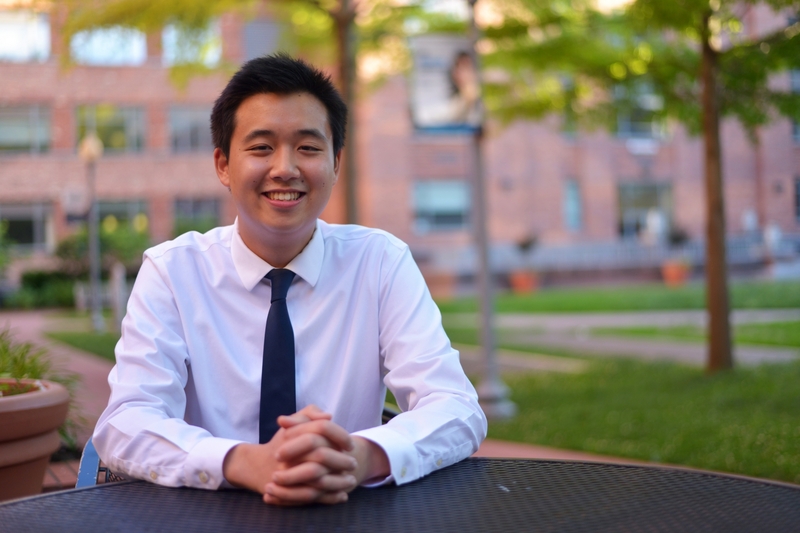 "Our students made clear to me early in my presidency the importance of sustainable investments, and I am grateful to the Student Association for bringing me the SIF proposal. 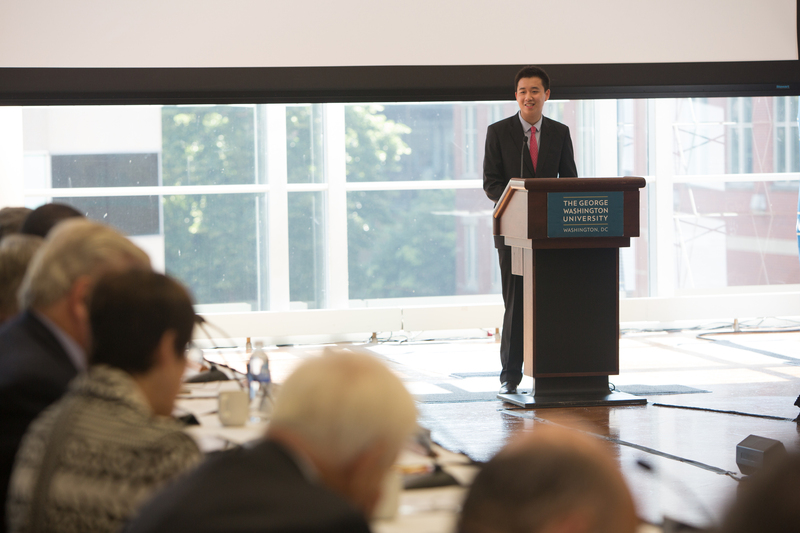 This type of leadership is precisely what I expect from GW students."